We made a RPG game <FDFZ once more> so that you can time-travel to when you were at FDFZ. The game's main character is a female student named JINGJIA, at FDFZ - High School Affiliated to Fudan University, located in Shanghai. 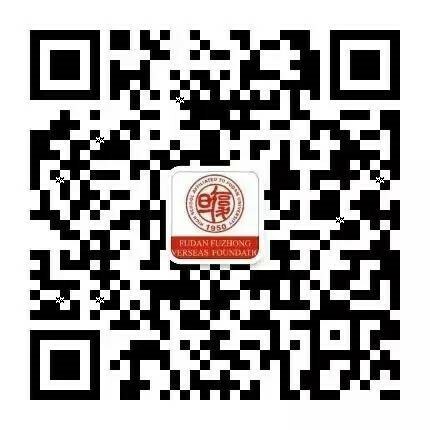 Though JINGJIA has a normal high school life including academics, Chinese ancient poetry competition and club activities, it is also possible to trigger special stories to meet your soul mate when graduating from FDFZ. and type in the name of the male characters.